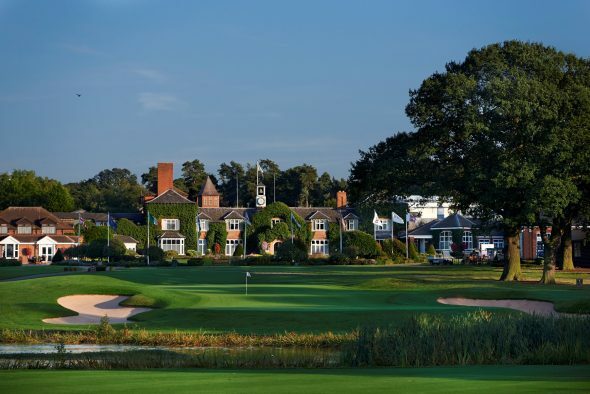 The Belfry Hotel & Resort has been nominated in an unprecedented 3 Awards at this year’s prestigious World Golf Awards alongside some of the leading destinations from across the world of golf. Having been crowned ‘England’s Best Golf Course’ and ‘England’s Best Golf Hotel’ at the Award Ceremony in 2015, The Belfry is this year also looking to add the title of ‘Europe’s Best Golf Venue’ to its impressive list of accolades. The Belfry Hotel & Resort has developed a fantastic reputation over recent years after receiving a host of Awards from across the golf and tourism industries. This includes being named as ‘England’s Leading Resort’ at the 2015 World Travel Awards, and this year the resort is looking to add the title of ‘England’s Leading Conference Hotel’. In addition, the legendary Ryder Cup venue received a highly-sought Gold Flag Award at the annual 59Club Service Excellence Awards last month, underlining the impeccable levels of customer service across all aspects of golfers’ experience, from check-in, through to the bars, restaurants and first tee. The World Golf Awards, first launched in 2014, seek to reward all round excellence in the world of golf, and promote the finest courses and venues across the industry. Aiming to raise the bar for golf experiences, the Awards are voted for by industry leaders, including senior executives, tour operators and agents, as well as golfers worldwide, to set a gold standard in global golf tourism. Voting for the World Golf Awards is now open and runs through until October 1st 2016, before the winners are announced at the Gala Ceremony on 11th November 2016.